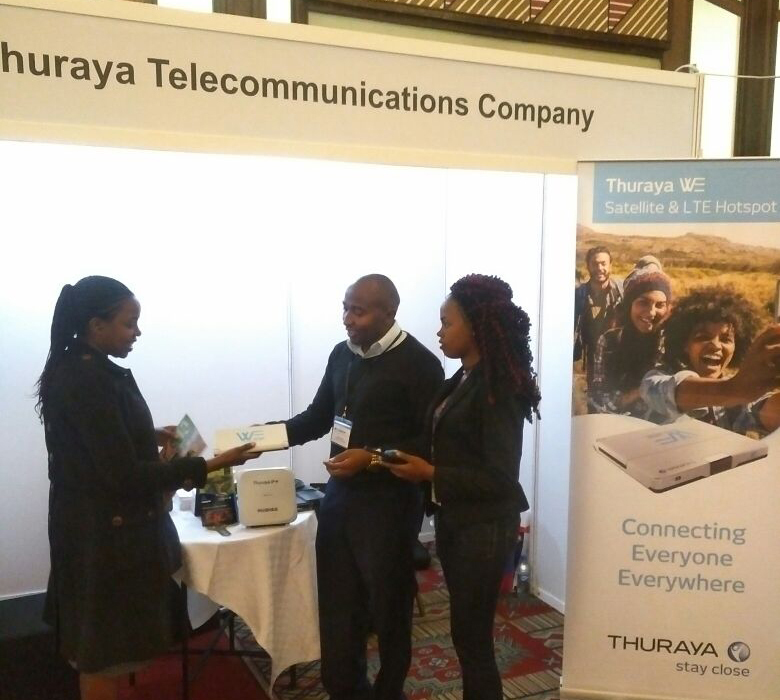 #thenewscompany : Thuraya Telecommunications Company is attending the humanitarian and international development event, AidEx, held from September 13-14 in Nairobi, Kenya. The MSS operator will be meeting with disaster management partners and displaying its latest range of relief comms equipment at the event. 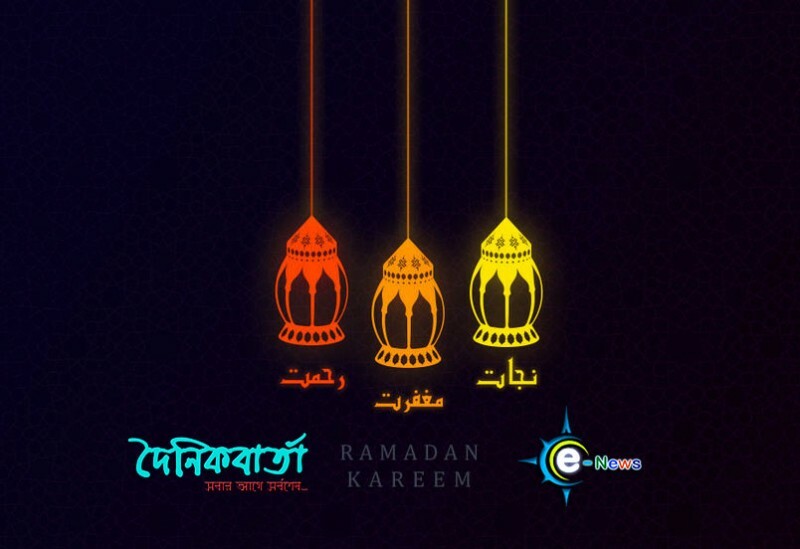 Now in its fourth year, the two-day annual conference is a prominent gathering where over 500 aid professionals and government delegates from East Africa and beyond come together to meet, source, supply and learn. On display at the event is Thuraya’s suite of XT satellite handsets and data terminals such as the Thuraya XT PRO Dual, Thuraya Satsleeve +, Thuraya WE and Thuraya IP+. These devices are designed for critical communications in coordinated relief missions and extended disaster management efforts, and have proved essential in dealing with recent wide-scale operations, such as the West African Ebola. Satcom tools provide affordable, steady and user-friendly means of connectivity for aid workers and the individuals in a community that is gradually recovering from crisis or located in remote regions. 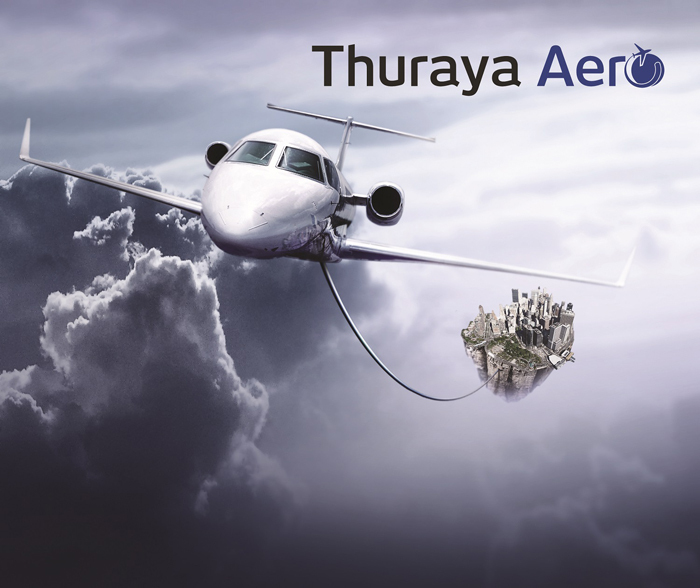 For the past two decades, Thuraya collaborated with governments, humanitarian NGOs and first responders around the world to deliver satcom equipment for emergency connectivity, disaster response and management. In times of crises and natural disasters, satellite communication is of the utmost importance as it provides the only reliable alternative to traditional communication lines when terrestrial networks are damaged or indefinitely interrupted.